Our online #GBUltras Coaching team of Charlie, Emma, Mat & Alex have the experience to help take your running to a new level and to help you to reach your highest potential, having taken part in some of the toughest races in the U.K. and around the globe. Whether you're training for a specific event or wish to improve form, discipline and training regime , the #GBUltras Coaches can help take your running to a new level. After the initial consultation lasting upto an hour, your Coach designs a detailed training program tailored to you and your life. Depending on your current level, the relevant Coach will use their experience and knowledge to help you achieve your goal, whether it is your first ultra event or you are an experienced runner focusing on a particular event. Initially we ask you to fill the Consultation Form below. Once you have submitted it, we will contact you with our thoughts and get you to give us as much detail as possible about your aims for the next 12 - 36 months, race experience and concerns, training time, work/life balance, strengths, weaknesses, previous injuries. We then book the #GBUltras Training Consultation call to discuss working as a team with yourself and discuss your New Training program. Within a few hours later, you receive the first two weeks of your training plan. Your dedicated Coach will contact with you on a daily/weekly basis through email, phone calls, and skype. The 'Bespoke' day by day training program is tailor made for you, taking into account your work/life commitments (so what works for you, may not work for someone else), available training time and aspirations for future races. We monitor your training progress on a daily/weekly basis and if necessary, adapt the bespoke schedule to further ensure you achieve the desired level. Essentially the longer the training, the more permanent the difference to your training, your form and your results. Emma is a UKA Qualified Running Coach and Fitness Instructor at Run Macclesfield. Having established the club 3 years ago we have had an amazing response with around 200 people graduating from our courses, many of whom have gone on to enjoy racing longer distances and continue to improve. Emma coaches runners on a 1 to 1 basis helping with individual goals, be it running for fitness or to compete in events, alongside working at a running specialists shop, RunningBear in Alderley Edge providing all important advice, gait analysis and fitting to ensure runners have the correct trainers for their needs. Emma went from running short distance fell runs to winning ultras very quickly, and has an appetite for races in the mountains. Emma is no stranger to podium finishes coming 1st lady & 3rd overall in the Pennine Barrier Ultra 2017, 2nd lady at her first marathon The Excalibur Moel Famu, joint 1st lady at the 3 Towers Ultra, 2nd lady at Chester Ultra (50 Mile) 2017. 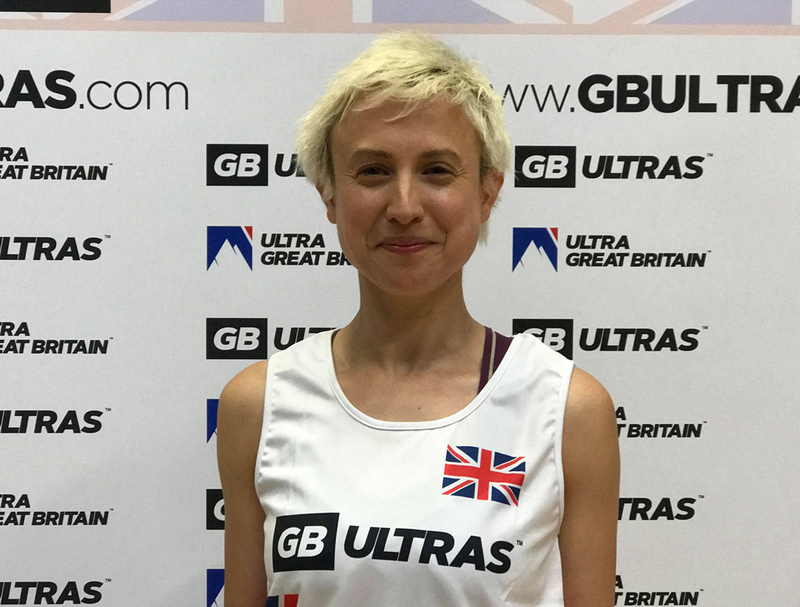 Emma is a wonderful addition to the GB Ultras team as a ‘Sponsored Athlete’ & as an GB Ultras Ultra-Running Coach! 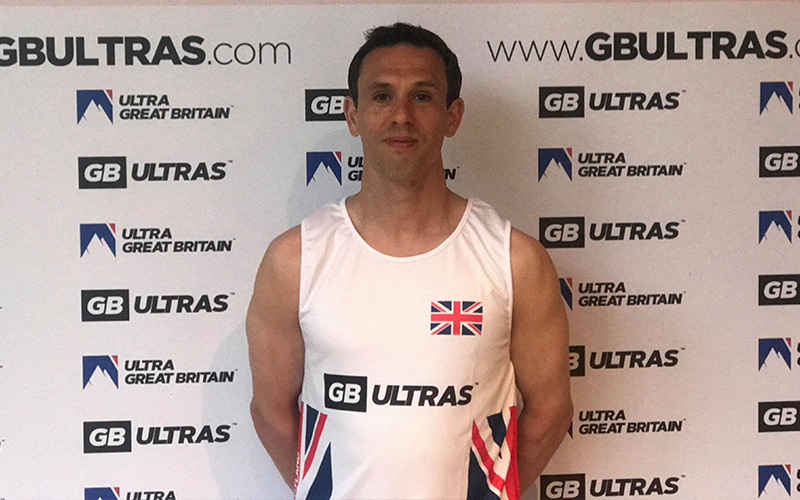 Welcome Mat Rushbrook to the GB Ultras team as a ‘Sponsored Athlete’ & as a GB Ultras Ultra-Running Coach! After leaving the Marines, Mat concentrated on racing Duathlons, with excellent performances resulting in him qualifying to represent Great Britain in his age group at the World Duathlon Championship, in France, in 2012. Mat also won the English Half Marathon in 2013 and moved up to the next level – qualifying for a Championship start in the London marathon in 2014, 2015 and 2016. Amongst many great races, Mat has also been on the podium at the L2MUltra in 2016 (1st Place), 2017 (3rd Place), and Warrington Way Ultra. Mat embraces the highs and lows of Ultra running and has loved every minute of it, leading the way and by example on training runs with the GB Ultras Running Club with his trusted training partner, Harry – a working cocker spaniel. 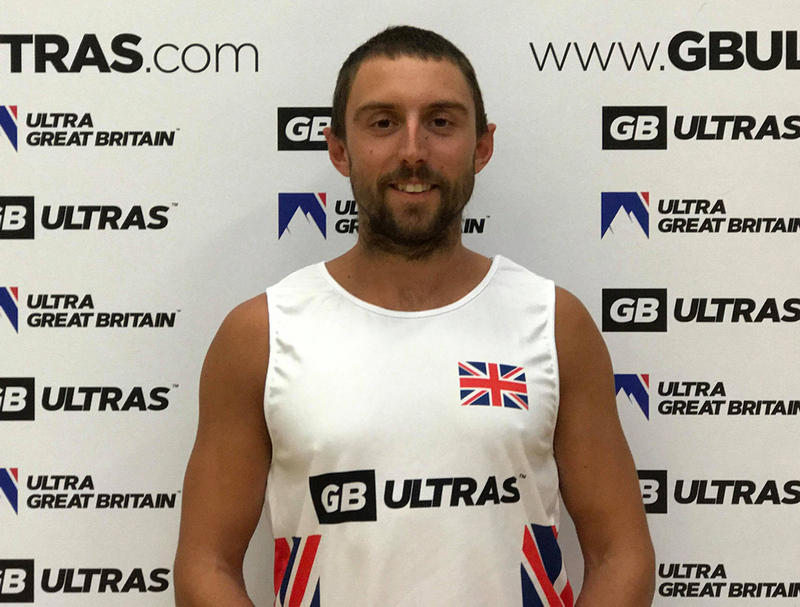 It’s a privilege to have Mat on the GB Ultras team as an Athlete & as a Coach! Joining the #GBUltras team is the amazing athlete Sally Ford. 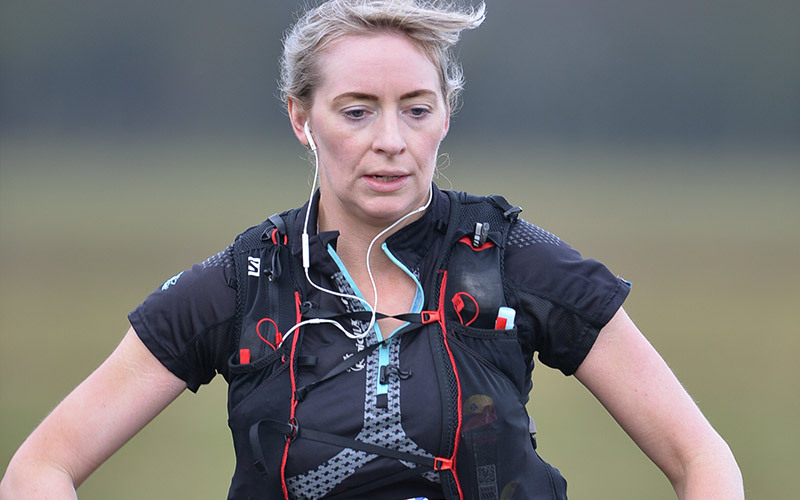 take her to the amazing level of winning ultra-marathons around Britain. know until you try and Sally refuses to give up on anything she puts her mind to. around everyday life but if you want it enough you’ll find the time. to inspire and support every runner at every level even further. 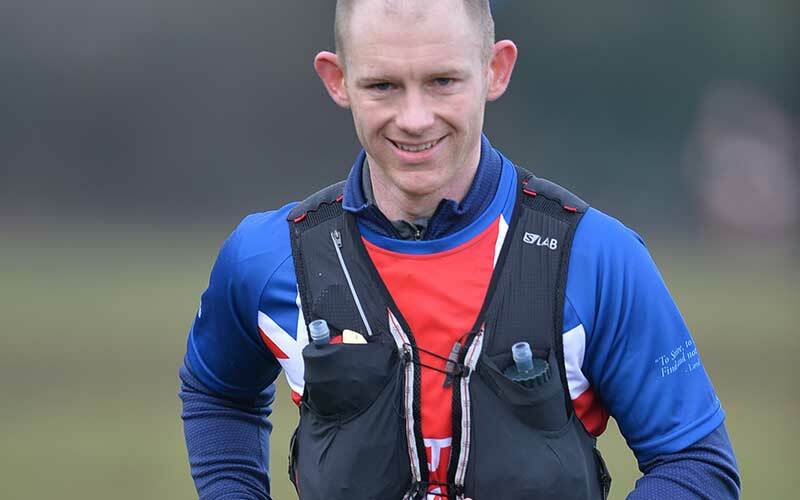 We’re delighted to add Alex McMunn to the #GBUltras team as a Sponsored Athlete & Ultrarunning Coach. After joining the Army at the young age of 15, Alex had a very rewarding 10-year career with operations in Bosnia, Kosovo and Afghanistan, and during which he successfully passed the All Arms Parachute Course which is considered the hardest physical training course the Army has to offer. This allowed Alex to serve with the Parachute regiment and in 2003, Alex then became a Physical Training Instructor within the Army preparing soldiers for operational duty. Just before he left the forces Alex was the Army’s AMS cross-country champion, AMS 1500m champion and the AMS 5000m steeplechase champion. Today Alex has become a force to be reckoned with in ultra-marathon line ups around Britain with podiums at Chester Ultra, L2MUltra 100, Pennine Barrier, Apocalypse 50 & Apocalypse 100 & the Shropshire Three Peaks, and has transferred his knowledge and talent to become a Manager and Personal Trainer at his local gym in Shrewsbury. Alex is also one of the nicest guys you’ll meet and knows exactly what it takes to help take your running to the next level. What would you like to achieve in the next 3 - 6 months? Aims over the next 12 months? i.e. finishing a 100 Mile Race. What inspired you to reach out to the GB Ultras Coaches today? What is the biggest thing that is holding you back right now?